Home / Books / Photography / BLANC, Jean-Charles. 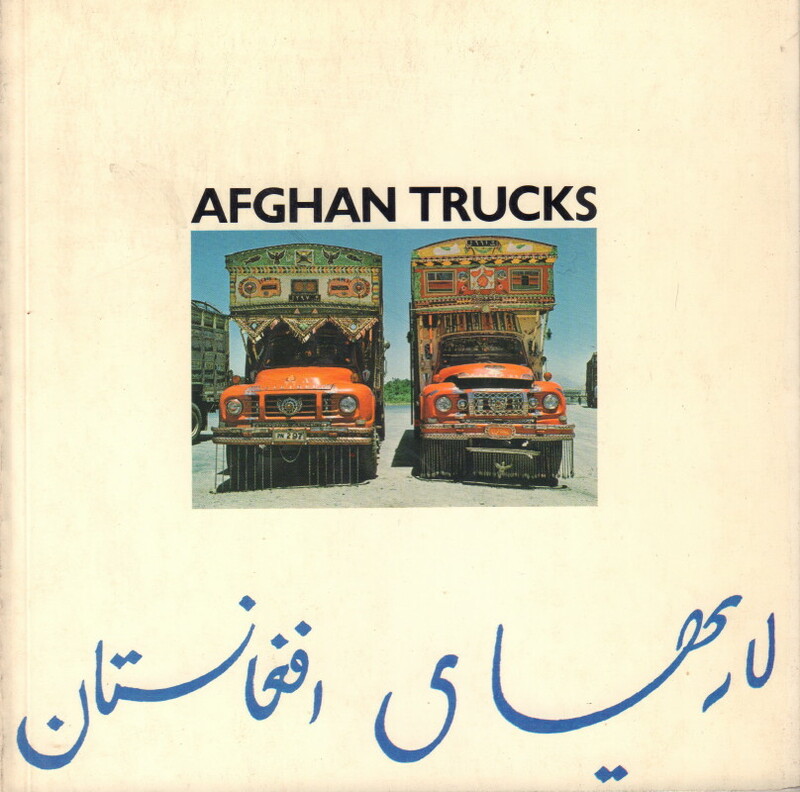 Afghan Trucks. (Amsterdam): Andreas Landshoff, 1976. First Dutch Language Territory edition. (Although text is in English). Small square octavo. 106 pages. 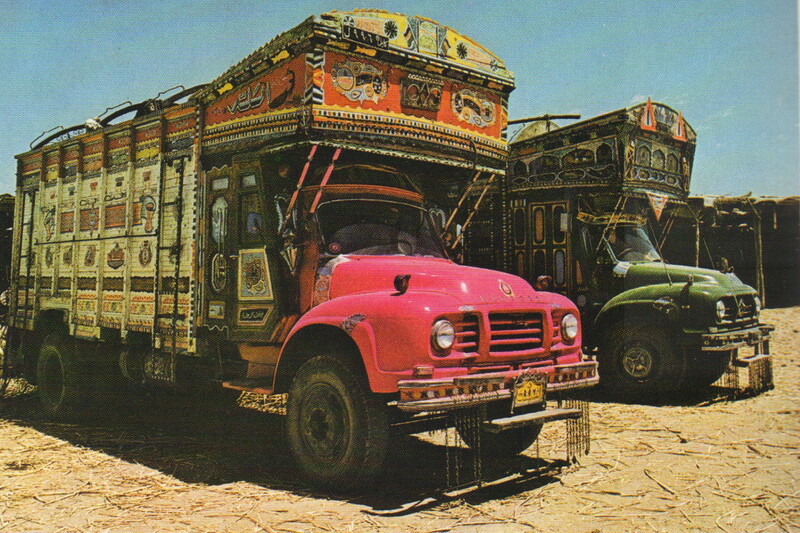 Collection of 106 brightly coloured photographs of highly decorative Afghan trucks. 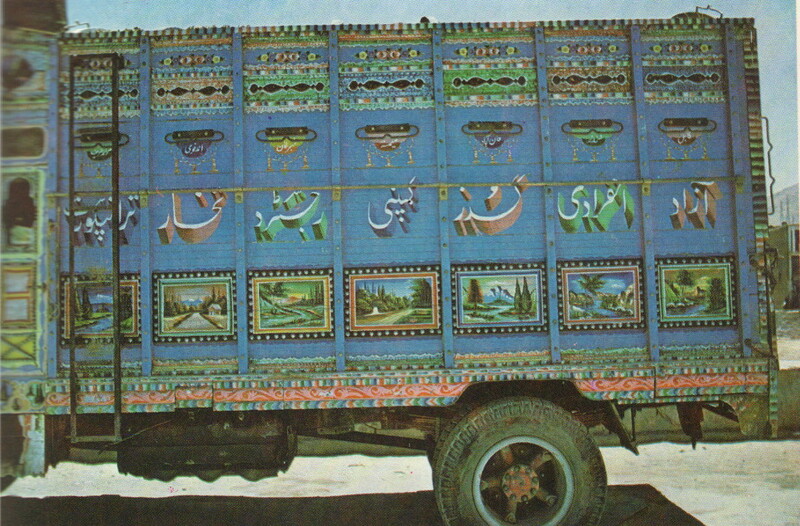 Includes many details of the paintings that adorn the trucks. 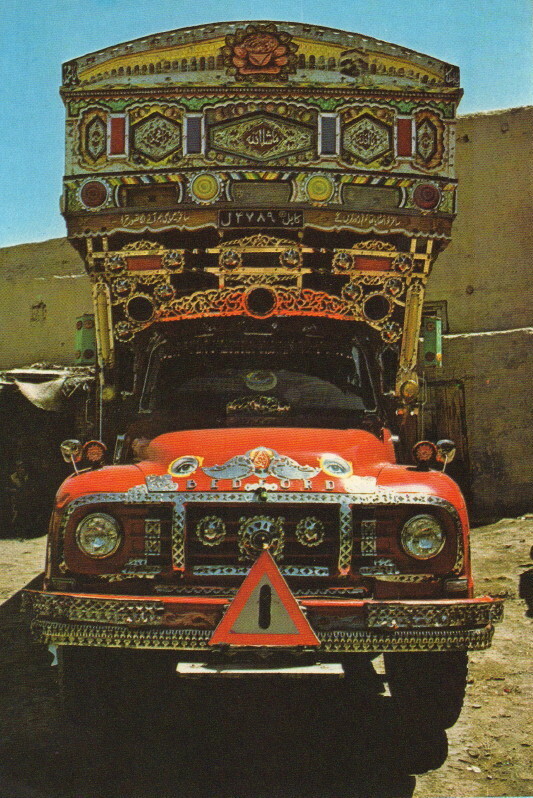 The Afghans use these decorative symbols both to pay homage to their trucks as custodians of their journey and to place them under the protection of God. This is a very good copy in wrappers.